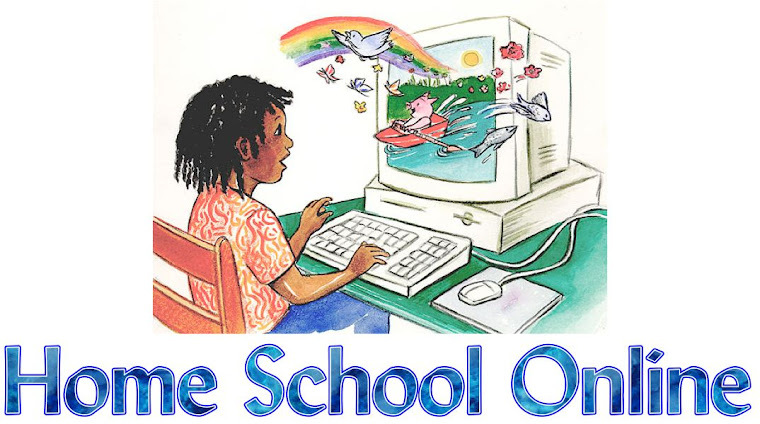 Home School Online: "Worldview..., Christian, Jewish, Secular, Pagan?" "Worldview..., Christian, Jewish, Secular, Pagan?" Okay, so Wednesday we talked about your educational philosophy and today we are going to talk about your worldview. Thinking back I probably should have started with the worldview article as this will often help us dictate what our educational philosophy is going to be. What is a "World View"? A worldview is your "Moral Compass". It's how we view the world around us. Your worldview often dictates your educational choices, your political choices, your personal choices, even your medical choices. A Christian Worldview believes that Jesus Christ is the Son of God. They hold steadfast to the belief that nothing can happen without the Lords permission. (Lamentation 3:37) So this means history/science/your past/your present/your future is all intertwined with your christian belief system. A Jewish Worldview believes in the Old Testament teachings. A very dear friend of mine is a Messianic Jew and as she has shared the traditions of her Jewish faith it makes me weep. It is so beautiful. A Jewish Worldview oftentimes holds very closely with Judeo-christian principles. Many Jewish homeschoolers pass down their beautiful religious traditions to their children. A Secular Worldview does not necessarily mean that a person does not believe in God. (Though it could) A person with a secular worldview sees God as a separate part of a big picture. I have a friend who is a christian, but firmly believes in educating her children without any religion and teaching bible separately so that her children can make the connections themselves. A Pagan Worldview oftentimes represents those who believe in Gods or Goddesses separate from the Judeo-Christian beliefs. They are not Atheists as they do have a belief system, but it's oftentimes different than the mainstream. In our county we have a Secular homeschool Support Group and we have Pagan homeschoolers. So what are my thoughts? This is the heart of why I homeschool. I love that "I" get to teach and pass down to my children my strong belief system. I don't want a school system, a government or another family to dictate what we teach and what we learn. No matter what our "Worldview", homeschooling fosters an ability to pass down our beliefs like no other. I am thankful for this Free country of ours. We are blessed! So..., What is your Worldview?